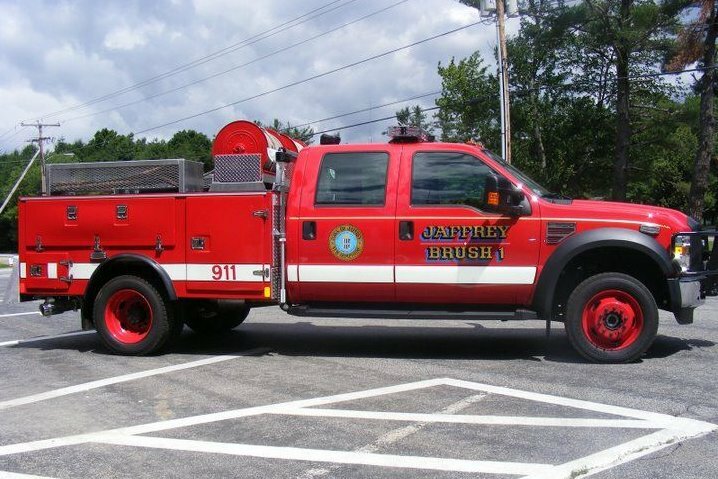 Find pictures of the fire departments apparatus including fire trucks and other emergency response vehicles. 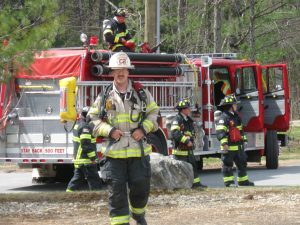 Learn more about these specialized pieces of emergency equipment, their purpose and any extra capabilities they possess. Photos Copyright Robert W. Fitz, Jr.
Additional fire department equipment not pictured is our Command Truck, ATV and Boat. 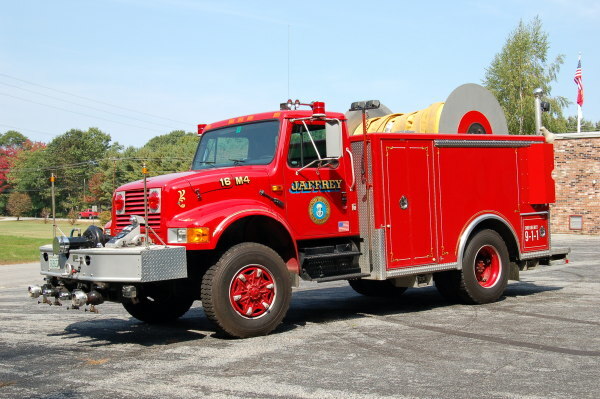 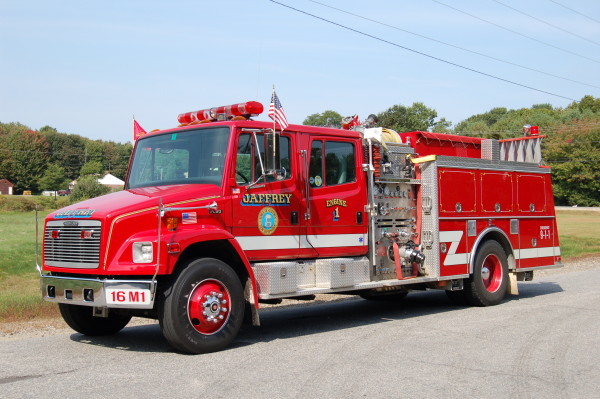 The Jaffrey Fire Department is actively recruiting new members. 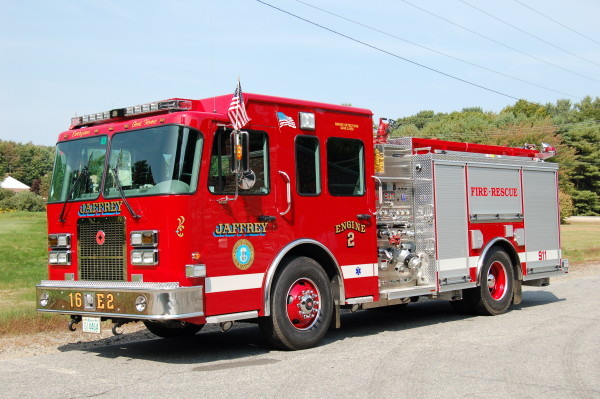 If you are at least 18 years of age and live in Jaffrey, we want to talk to you.